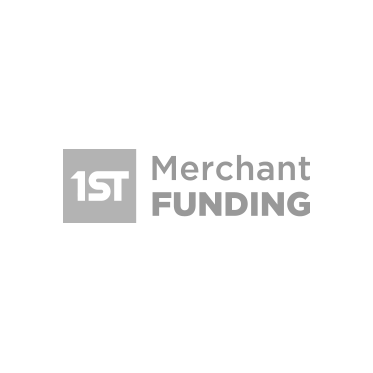 Using advanced voice recognition and security technology, the 1st Merchant Funding’s Automated Phone System allows merchants to quickly and easily get balances and more information directly from our automated phone system. The Automated Phone System is available 24 hours a day, 7 days a week by calling 1-866-710-2265. 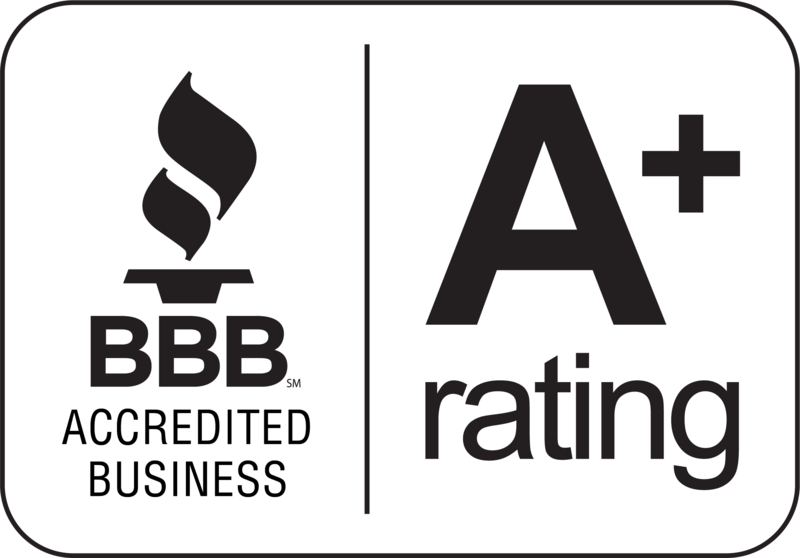 Merchants can quickly and easily access their balance, account information, and request additional information at their immediate discretion. 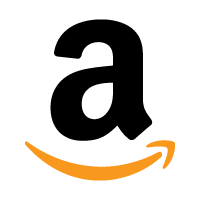 Merchants will be receiving their pin code by mail in the next 10 business days.